A focused, methodical approach to PTE Repeat Sentence Practice is more important than you might realize. A lot of test-takers underestimate just how difficult it is to try and remember the exact formula of a sentence in their first language, let alone another language! To make matters worse, I have explored every corner of the internet to see what kinds of free PTE repeat sentence practice is actually available to PTE exam hopefuls- and I’m not very impressed with what I have seen. A lot of the repeat sentence examples and samples out there are flawed; they are usually either far too easy or far too difficult. 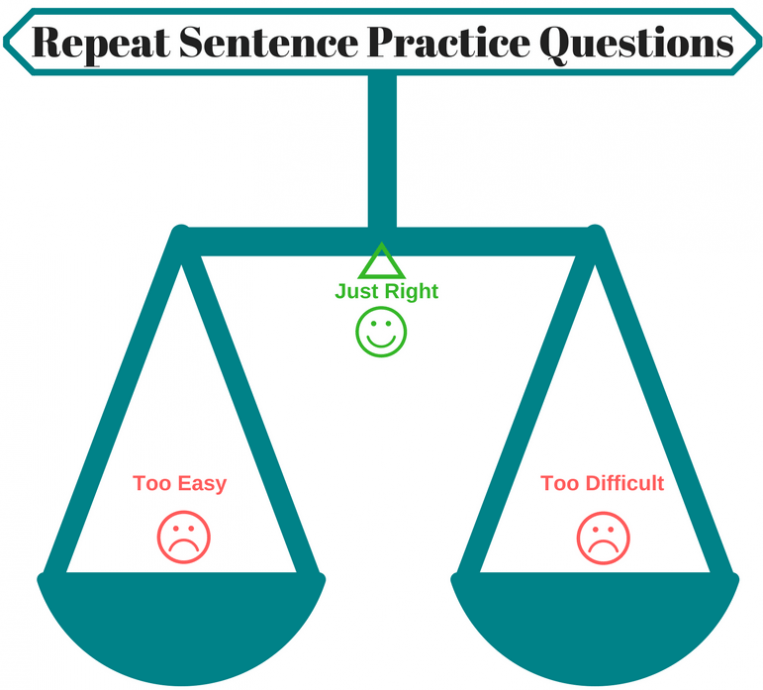 When it comes to Repeat Sentence practice questions, you need the perfect balance! The other (incredibly important!) point to consider is that it’s not enough to just practice PTE repeat sentence samples over and over again. 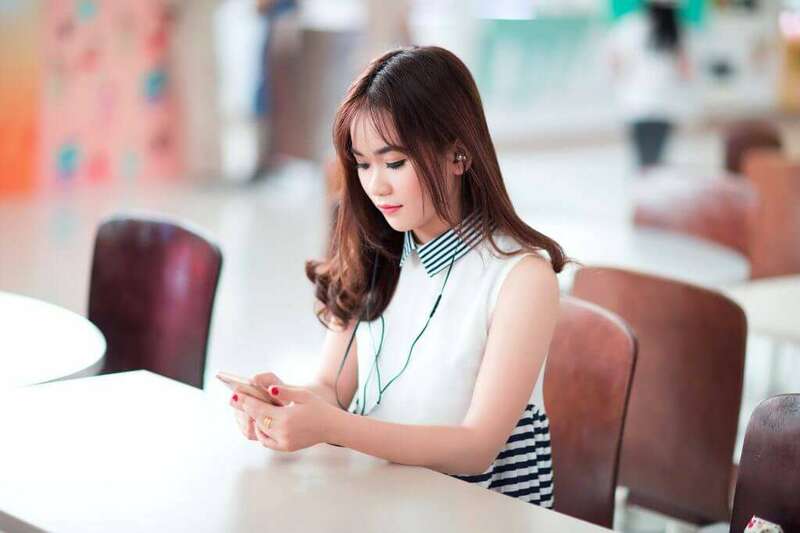 Although practice is certainly key to success on this task, you also need to learn the right strategies for increasing your memory capacity and maintaining appropriate pronunciation and oral fluency. First, Let’s Get You Prepared for the Repeat Sentence Task! If you haven’t already, read our PTE Repeat Sentence Tips article before you attempt the practice questions below! Check out Jay’s PTE Repeat Sentence SUPER STRATEGY class from our E2PTE Youtube Channel too! By the way, you can fill out the form below to receive a free PTE study timetable and an E2Language PTE preparation course recommendation! Okay, now that you’ve reviewed the tips and techniques for tackling this PTE speaking task, you’re ready for some practice. Click the audio boxes below to listen to the speaker. To reveal each sentence, click the “Answer” box. Listen carefully to the audio samples! Make sure you listen carefully to each recording, some of them are quite tricky! You may also have to adjust to a different accent than you are accustomed to hearing. Don’t feel bad if you have to listen another time; this is just for practice! I would prefer if you could call my cellphone rather than my landline next time. Solar power is going to replace coal and oil as our primary energy source in the near future. Please make sure that you collect all of your belongings and take them with you. Last winter, my heating bill was 3X the cost of the winter before AND I was still cold all the time! The best advice a teacher ever gave me was to take organized and detailed notes in class. Cats are incredibly intelligent creatures, but nowhere near as friendly and affectionate as dogs. 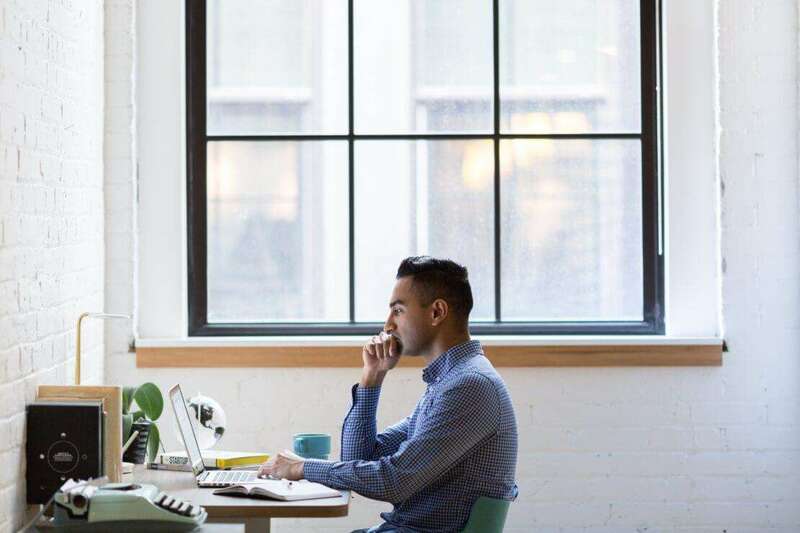 If you’re interested in free education, there are more opportunities than ever before to sign up for free online courses. Follow the signs directing you to the North parking lot and pick up a parking pass from the parking officer. It is estimated that over 500 sea turtles die as a result of plastic consumption every year. This year, you will not need a textbook because all required readings will be posted in the student portal. Are you an expert at the PTE Repeat Sentence task yet? Be sure to let us know what your top strategies are in the comments! IELTS preparation | Maximising your IELTS Reading Test Score! Useful tips and sample questions. Anyone with difficulty in listening section should use this. I have difficulty using the method, i tried and practiced but still haven’t got it right. these are very difficult to do, not even succeeded in the 2nd time. how to improve reading and writing skill? do we get non-native speakers audios in PTE exam ? We will have that clarified for you. These sentences are too long, the exam sentences are almost twice shorter. is it ? could you please post a sample from the exam ? That depends, I wrote the pte and they were this long. how many short sentences in the actual PTE? Its gd fr practice, but sentences are too lengthy…………. Repeat sentences are tough, need tips to improve. I closed my eyes and repeated each word after it was mentioned. Saying it with them helped me understand and repeat most of the words. Please make sure that you collect all of your belongings.. The notes would look like : P M S T Y C A O Y B.
I know that would help me! But I guess everyone is different! Wow! Thanks for sharing your strategy! My listening skill is too bad, my ear isnt train to hear recorded voices. This can be a very tricky task! demotivating .. Does real test sentences are that long ? Yes! We make them this ‘complicated’ on purpose we want you to be prepared for everything! PTE can be tricky no doubt! But with the right amount of practice- You’ve got this! I found these are really hard to accomplish, I think I hardly did any question in a proper way. Do all questions come like this length? If yes its really tough for me. God bless me. Keep your head up! This is NOT an easy test- but it is doable! YOU CAN TOO! This is tricky stuff sometimes!BUT it’s great you’re putting in the practice! There is no short cut for success. Repeat sentence requires attention on both speaking and listening. Take back to back sample listening initially, everytime you make mistake in sample question write down what went wrong and where. Step1: Understand the CONTEXT of the speech. Step2: Write down first letter of the work in the speech. This requires pratice. Step3: Logically break the sentence into chunks which will enable us to memorise for short time. Setp4: Repeat the sentence with confidence from the chunks and first letter of the words. I practice everyday atleast 20 repeat sentence. Keep it up and it will surely pay off. It’s is difficult to note down first letter of each word and simultaneously listening to the speech. Will it come with practice on daily basis or any other strategy ? Too lengthy sentences, really difficult to complete in a proper way. They are pretty complicated scentences! But for good reason! We want to prepare students for everything and anything they might see in the test! My only problem is Listening! I have always been a math student than Humanities. Repeat Sentence is what pulls down my score. How can I improve? I think that the idea to understand rather than memorizing the sentence is good. I have implemented it and I have seen significant improvements in 2 days. But, practice is the key to success. Keep listening to more and more audios e.g. audio songs and watch hollywood movies without subtitles. I am a little frustrated by the fact that this section primarily tests your memory. If you have ADD or bad short term memory, then good luck. The 3 seconds they give you before you start recording makes things even worse. Repeat Sentence has always been my weakest part in the entire exam. Sure, practice will up your game to an extend, but I feel like my progress has plateaued over the last month. I had to listen some of the same sentences 7-8 times before I could get it 100% right.